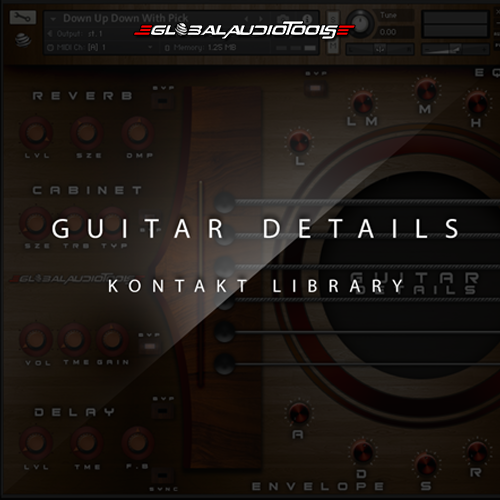 Global Audio Tools is bringing music makers across the globe a gem for the taking we like to call “Guitar Details Kontakt Library”. This is not your average string guitar instrument, this guitar kit is designed more for the details of the acoustic guitar. We have sampled 1 single acoustic guitar in a way to obtain the unique sounds the body of the guitar has to offer such as palm hits, string swipes, finger slides, finger taps, and more. Equipped with round robins multi sampling for some very life like realistic human guitar playing, this tool is guaranteed to add some sauce into your music! Don’t hesitate to pick up your copy today. 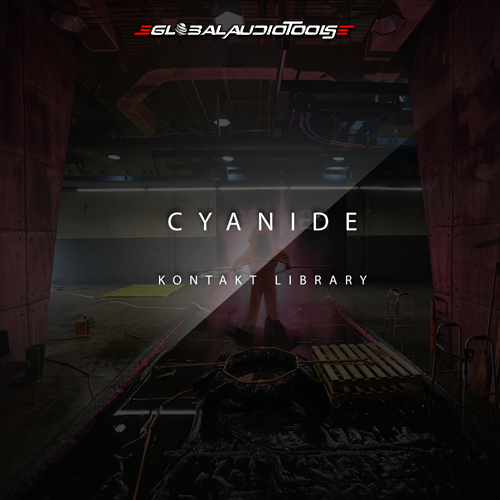 Global Audio Tools is bringing one jam packed tool for producers across the globe we call “Cyanide Kontakt Library“! Within cyanide you obtain 300 instruments ranging from leads, pads, atmospheres, plucks, bass, Hi Hats , drums ,real world source audio, 808’s and more, for any and every genre. It also includes a very nice Hi Tech user interface with a array of onboard FX and custom reverbs that allow you to quickly shape your chosen sound . We love Cyanide Kontakt Library not only for its elegant HQ sounds but for the dynamics it offers ,whether we are making a edm, hip hop, or trap beat , Cyanide Kontakt Library can get the job done! Don’t hesitate to pick up your copy today, why sleep on this? 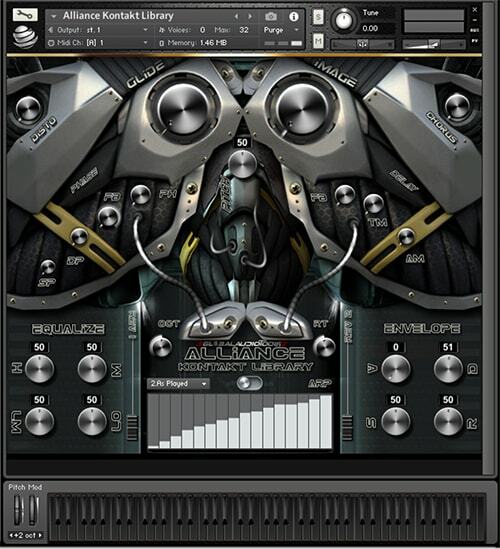 Global Audio Tools is bringing music makers across the globe our first VST Plugin. 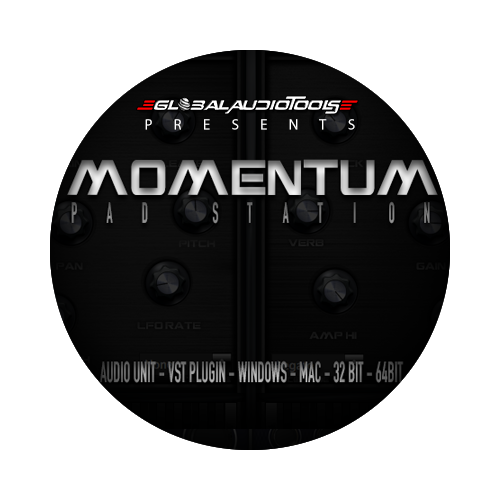 We are excited to bring you guys “Momentum Pad Station” which contains 51 pads for the modern music maker. With styles ranging from ambient to erie, all the way to majestic and sharp pads. We are confident you all will love this tool, and load it up time and time again, Pick up your copy today. Transparent Kontakt Library'. Jam packed with over 70 instruments ranging from bells to bass, strings, guitars, leads, synths and arps as well as a Multi Effects User Interface! Are you ready to go Certified Gold status? Global Audio Tools is bringing you the '24K 808s Kontakt Library' - but don’t worry all 808 sounds come in WAV format as well - so we all can use this hit making tool! Global Audio Tools is very pleased to bring you music makers across the globe a very useful tool for the taking. We are bringing you guys a tool we like to call “Endless Subs Kontakt Library”. For those who aren’t aware we have formatted this kit for FL Studio Users Exclusive and for Kontakt 5 as well! This Kontakt Bank contains 30 Sub Bass 808 sounds that will play until the end of time, this gives us much more versatility and flexibility when it comes to 808 Glides and Slides and gives us full control over our sub sounds! 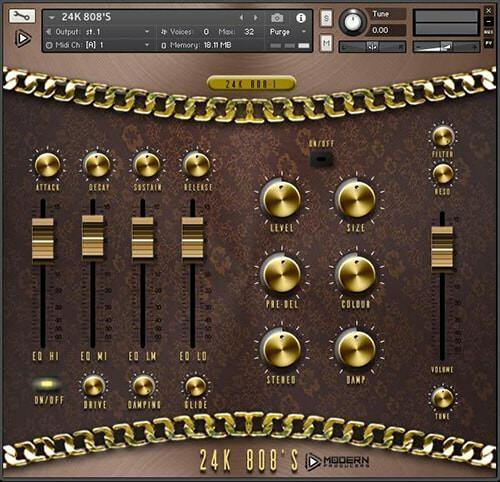 Not to mention this Kontakt Bank is equipped with elegant user interface that contains a onboard menu with all the sub sounds listed within it, so you just drag one NKI file into your session and thats all you will need to get to creating your next hit. GridLock is now available and up for grabs ! We guarantee this Kontakt 5 Drum Bank will be one you will use in all of your productions hands down! As it contains over 450 drum sounds ranging from true authentic analog kicks, hard hitting 808’s, to even Custom multie layered RARE drum shots that have been recorded from the real world,layered to make sounds that have never been heard and brought to our DAW’S in ways no one has done for music producers across the globe ! 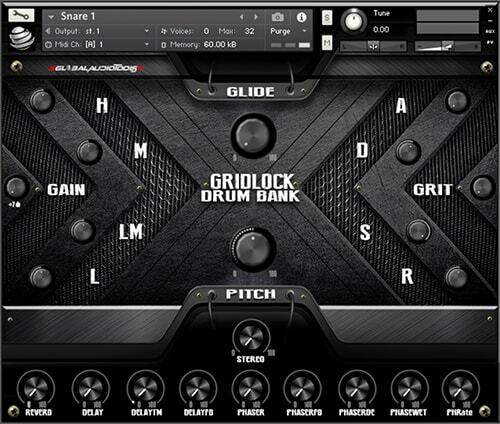 With onboard FX and the elegant custom user interface renders GridLock a tool for the books and a must grab for any and every producer! We assure you quality and quantity within this drum bank! 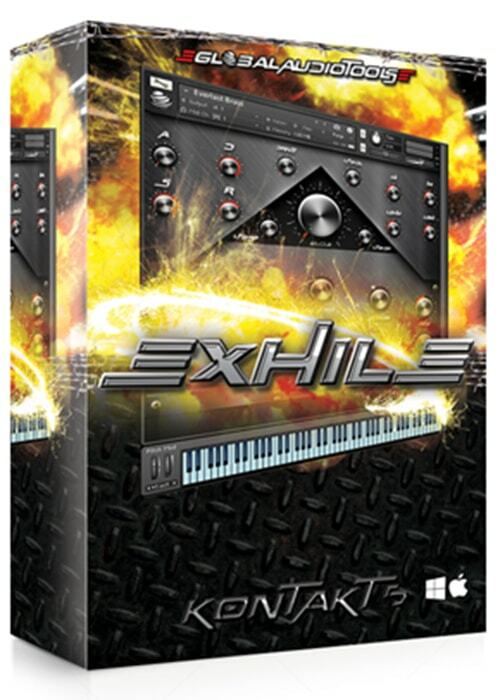 Global Audio Tools is bringing you guys a all new producer tool we call “Exhile Kontakt Library” for the urban producer. Wether you’re a trap or hip hop producer you’ll find gems within this Kontakt Library as it contains over 40 HQ Instruments ranging from brass , guitars , drums , subs and more, you’ll be able to make a entire track using this one tool! Exhile is also equipped with a custom user interface and onboard FX, this library will be great for any sound arsenal and producer setup. Don’t hesitate to pick up your copy today! 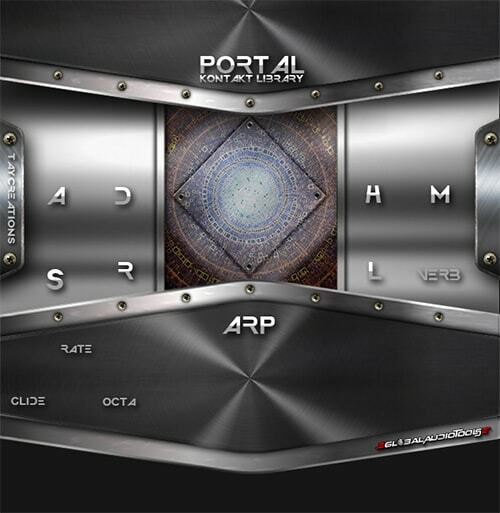 Global Audio Tools is bringing guys the all new “Portal Kontakt Library” With a array of sounds for different genres and producers this Kontakt Library is a steal for us all! It has essential on board FX and over 65 sounds, as well as a onboard Arp system to manipulate even further! Just add your favorite after market effects to any sound on your active track to even further tweak and manipulate. Pick up your copy today ! 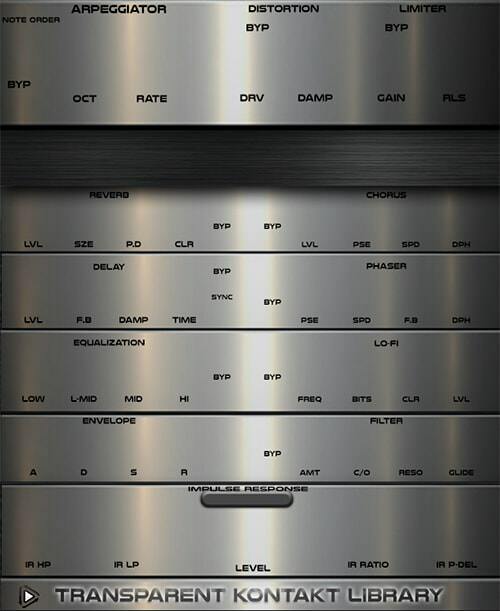 Global Audio Tools is hitting you guys with a right left and releasing this monster into the wild ! Today I am pleased to bring you producers across the globe and back the all new “Alliance Kontakt Library“. This is one crazy dope library with a variety of instruments ranging from grimy sub basses to evolving pads, plucks, guitars and much more , not to mention it has one very clean and unique user interface with a array of onboard FX and a Arpeggiator system for creating better music! Alliance Kontakt Library is ready for you to tweak and use as you see fit, while each sound can be manipulated into a variety of different Arpeggiator patterns, and further tweak with the onboard FX. There is no doubt this one is one for the taking, Pick up your copy today.